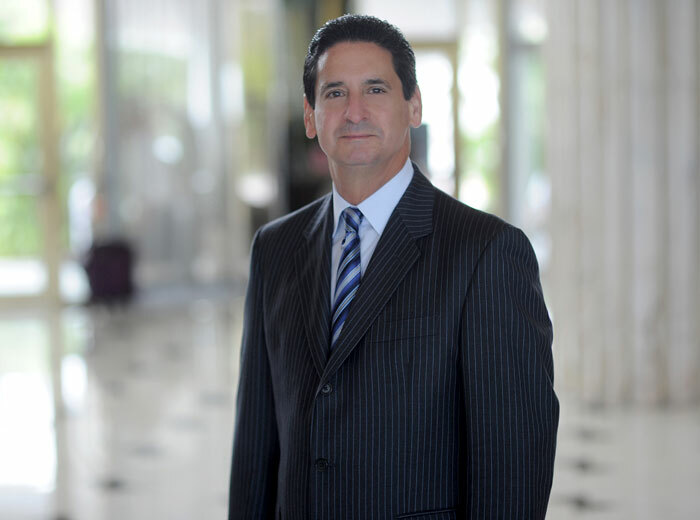 Mr. Philip Goldfarb, President and COO of Fontainebleau Miami, was our guest on June 15 on The Miami Beach Radio Show. Established in 1954, the world-renowned Fontainebleau is one of the most historically and architecturally significant hotels on Miami Beach. Designed by legendary architect Morris Lapidus and located on 20 acres of oceanfront property on Collins Avenue, Fontainebleau is one of the world’s premier destination resorts. It features 1,504 guestrooms, an expansive poolscape and beach, state-of-the-art conference and event facilities, the 40,000-square-foot Lapis spa, and Reuters’#2 ranked “World’s Top 10 Nightclubs” Liv. At the direction of culinary celebrities from around the globe, Fontainebleau offers 12 fine dining and casual restaurants, bars and lounges. Signature dining experiences include Gotham Steak by Michelin-star chef Alfred Portale, Chef-owner at New York’s Gotham Bar and Grill; Scarpetta by Scott Conant, the James Beard award recipient who has created a regional Italian menu combining the simplicity of Italy’s cucina rustica with the refined flavors of fine cuisine; and Hakkasan, globally recognized as the pioneering concept that single-handedly changed the face of Chinese cuisine. 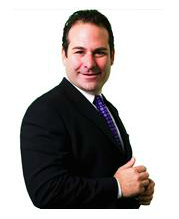 Mr. Goldfarb, who discusses his humble beginning as a young hotel-industry professional, details the hottest upcoming 2012/13 events arriving at the Fontainebleau, as well as even more renovations. BleauLIVE will host the iHeartRadio Ultimate Pool Party at the end of June, featuring class acts such as Maroon 5, Flo Rida, Gym Class Heroes and Calvin Harris. Infamous for its constant influx of celebrities, Fontainebleau became a legendary destination for entertainment in the 1950’s when iconic artists Elvis Presley and Frank Sinatra graced its stage. With its signature Liv rumored to be the highest-grossing nightclub in the world, Fontainebleau shows no signs of slowing. Visit Philip at http://www.fontainebleau.com/ to explore all that Fontainebleau has to offer! But first, be sure to visit the BlogtalkRadio/Miami Beach Chamber Radio Network show page and listen to this influential hotelier share his business tips, philosophy and benefits of chamber membership. You can also listen to the archived shows featuring other Miami Beach Chamber businesses, professionals and organizations and see what show are coming up this month! 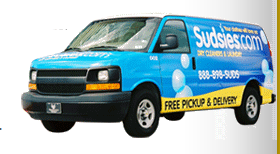 Jason Loeb, Chairman of the Board of the Miami Beach Chamber and co-founder of Miami Beach’s Sudsies Dry Cleaners, was our guest on June 1 on The Miami Beach Chamber Radio Show. the shirt on your back to the carpet under your feet, they clean all types of garments and fabrics, even comforters, area rugs and more. To make it more convenient for you, they go to your home, condo, office, or even your boat to pick-up & deliver your garments for free. specialize in hand-cleaning, hand-pressing and hand-finishing designer garments and custom-made clothing. of the Green Cleaners Council. “What can we say, we’re just clean, friendly people!” says Loeb. Visit Jason at Sudsies.com to learn more about the products and services he offers residents, professionals and businesses, as well as about his pride in being a Miami Beach Chamber member and advocate! Visit the BlogtalkRadio/Miami Beach Chamber Radio Network show page and listen to Jason share his business tips, philosophy and benefits of chamber membership. You can also listen to the archived shows featuring other Miami Beach Chamber businesses, professionals and organizations and see what shows are coming up this month! Frankie Ruiz co-founded Miami-based PR Racing, Inc was our guest on May 17 on The Miami Beach Chamber Radio Show. In 2008, the company was acquired by Dallas-based US Road Sports & Entertainment Group. 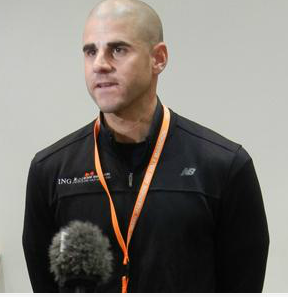 Currently, Frankie is primarily responsible for Government, Community and Runner Relations under the title of Chief Running Officer. The greatest accomplishment of his focus on destination events has been the success of the 25,000 runner ING Miami Marathon which had an estimated $50 Million economic impact to Miami in 2012. . In 2009, Frankie Ruiz launched the extremely successful weekly Nike Run Club in South Beach on Lincoln Road, which currently has over 5000 runners as members. As a result of the recent success with such a group Frankie also started a similar concept in the Downtown Miami and Kendall areas with the Brickell Run Club and Kendall Run Club which now have over 6000 runners attending on a regular basis. Frankie is also a 6-time State Championship Cross Country coach at Belen Jesuit. Frankie also serves on the board of the Miami-Dade Sports Commission. Frankie is an avid runner, mountain biker, triathlete, paddleboarder and skateboarder. Visit Frankie at ING Miami Marathon on to learn more about the products and services he offers to today’s runners, walkers professionals and businesses! Visit the BlogtalkRadio/Miami Beach Chamber Radio Network show page and listen to Frankie share his business tips, philosophy and benefits of chamber membership. You can also listen to the archived shows featuring other Miami Beach Chamber businesses, professionals and organizations and see what show are coming up this month!